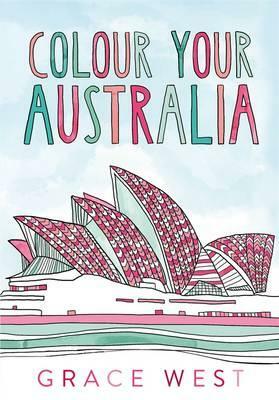 Come on a journey around Australia in this gorgeous colouring book for adults. From Uluru to the Daintree, the Todd River Regatta to the Birdsville Races, the Sydney Opera House to the MCG, take a magical adventure through our favourite Australian sights and scenes. With beautifully detailed illustrations, travelling through these pages will relax and expand your mind. See our unique landscape from a whole new angle, full of wonder and joy, in Grace West’s Colour Your Australia.